Ranking of Railway Companies in Japan by Route Length (excluding JRs) - How much is it in Tokyo? Here is the ranking of railway companies in Japan by operational network length. 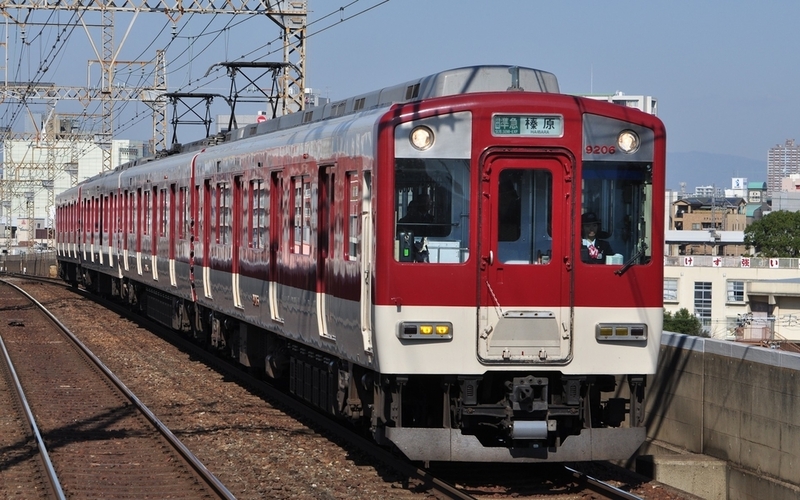 There are 2 groups of railway companies in Japan; JR group and the rest of companies (called as Shitetu). JR companies used to be one company; Japan National Railway (JNR). JNR was denationalized and divided into 7 companies in 1980s. In this post, I mention about the only non-JR companies, because statistics method is different between the 2 groups. Kintestu is the largest "Shitetsu (non-JR railway)" in Japan. It covers mainly Osaka, Nara, and Mie. 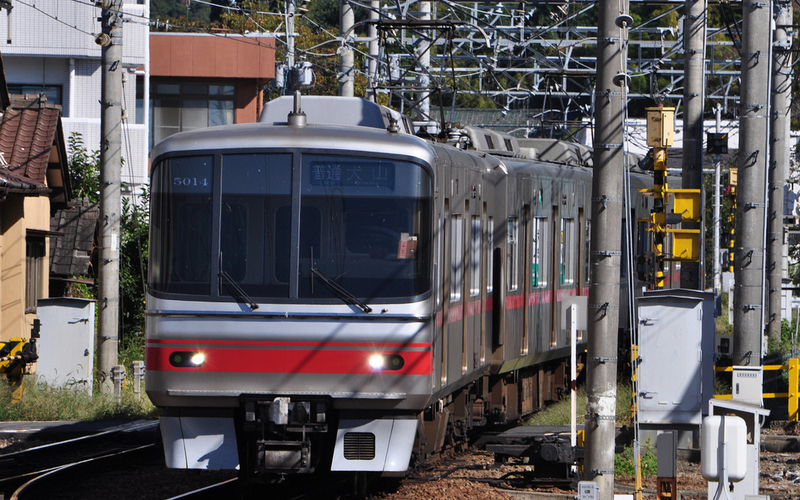 Tobu has 2 main routes; Isesaki line and Tojo line. 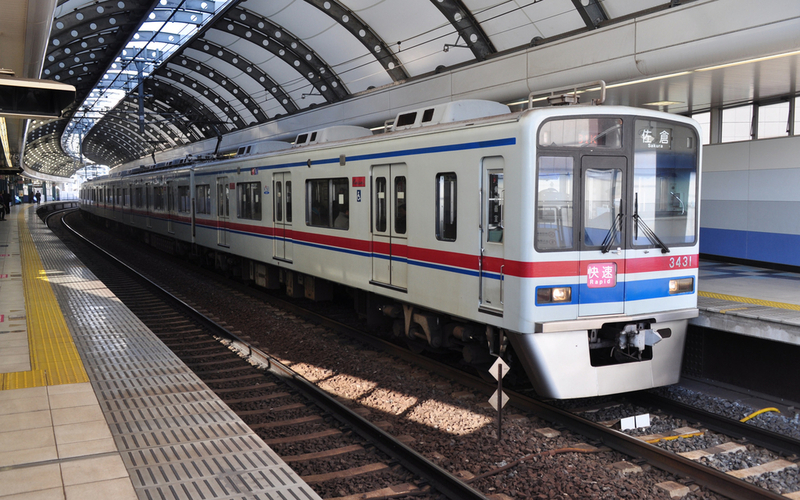 Meitetsu is based on Nagoya. 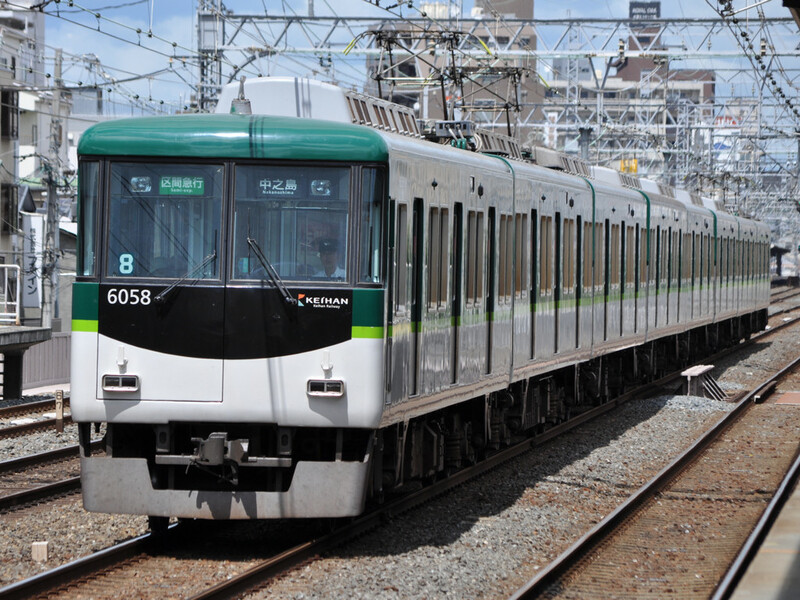 Unfortunately, people in Nagoya prefer to use cars than trains. So recently Meitetsu abolished some unprofitable lines. 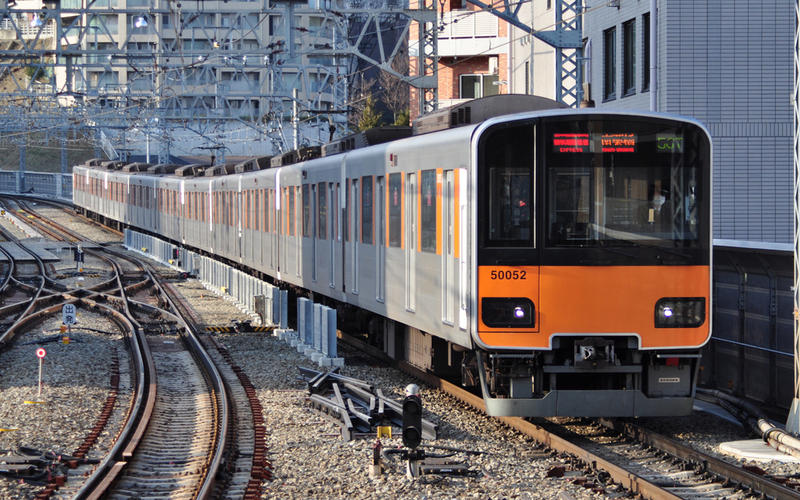 Tokyo Metro is a subway. 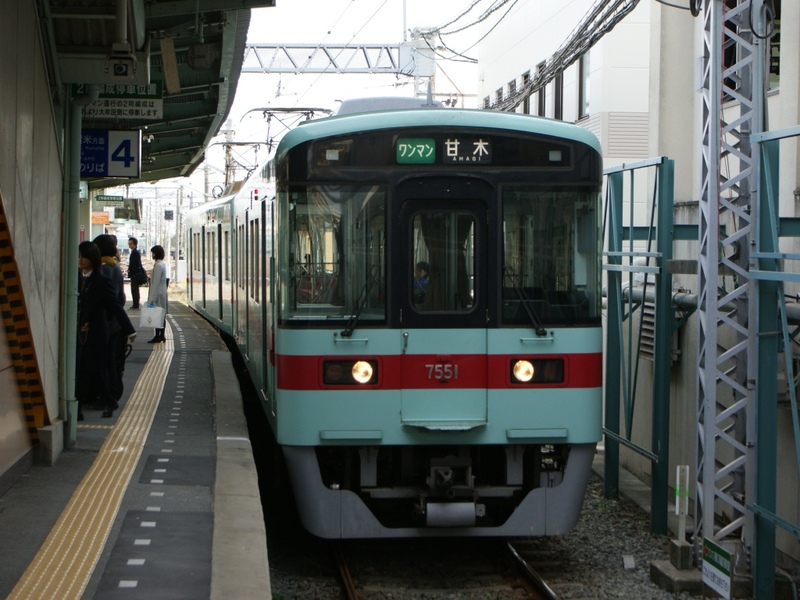 It used to be banned that Shitetsu operates in the central Tokyo (= inside Yamanote line circle). Only the national railway and trams were allowed to run their business in the heart of Tokyo. 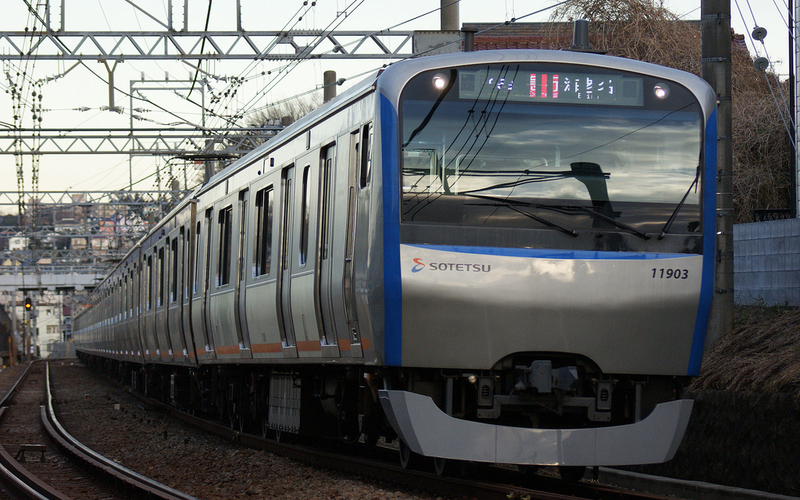 Tokyo Metro and Toei Chikatstu subway (run by Tokyo Metropolitan Government) took over the tram's business area. 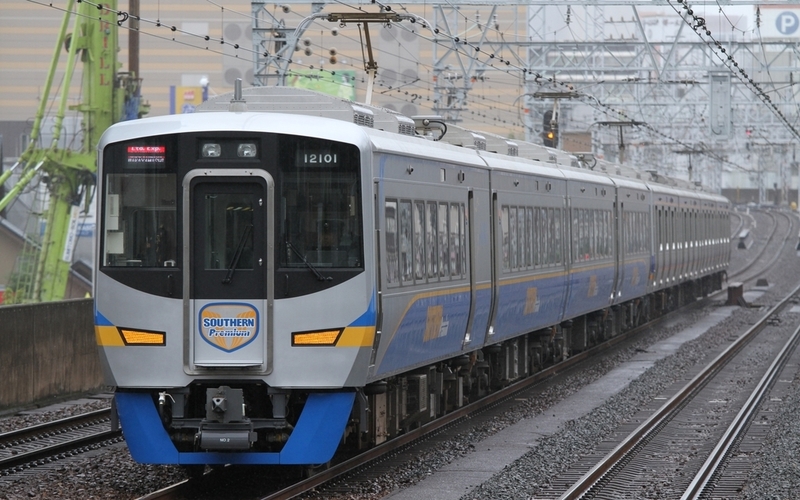 Seibu has 2 main routes; Ikebukuro line and Shinjuku line. 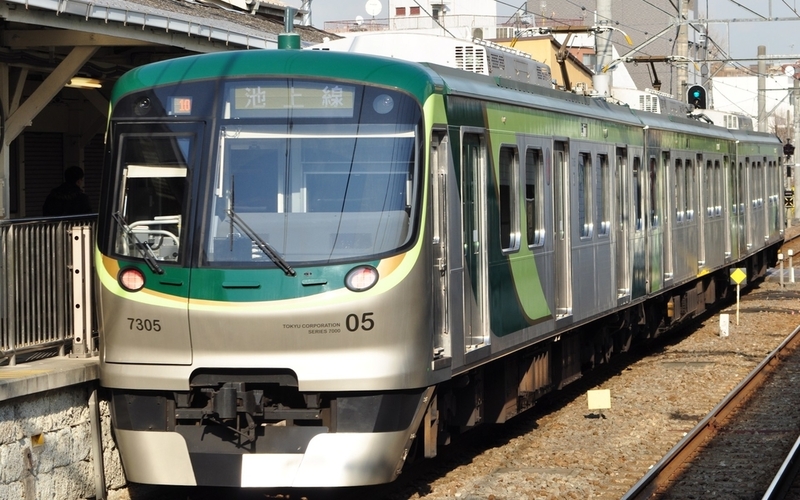 Nankai also has 2 main lines; Nankai line and Koya line. 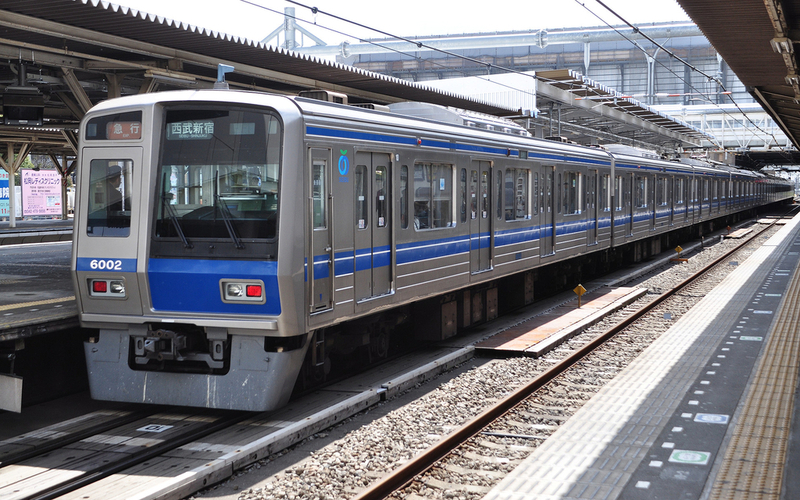 Keisei runs between Tokyo (Ueno) and Narita. 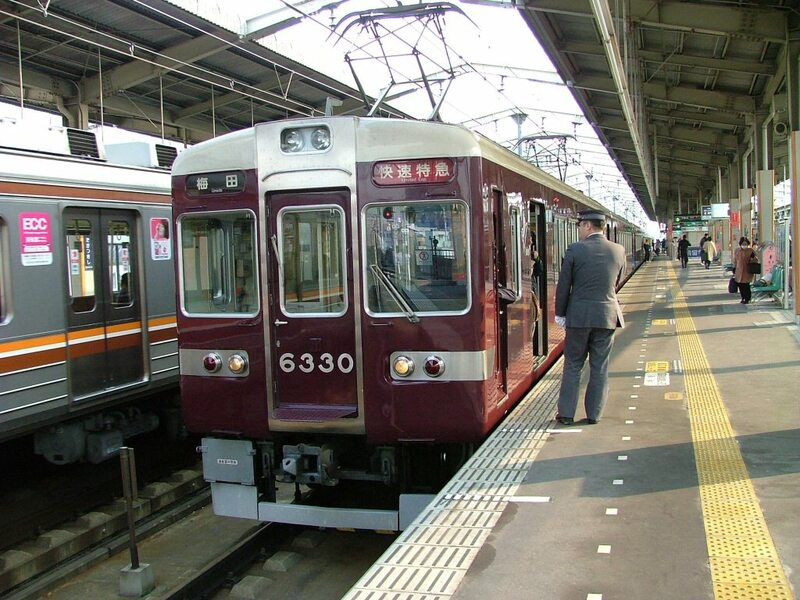 Hankyu has 3 main routes; Kyoto line, Kobe line, and Takaraduka line. 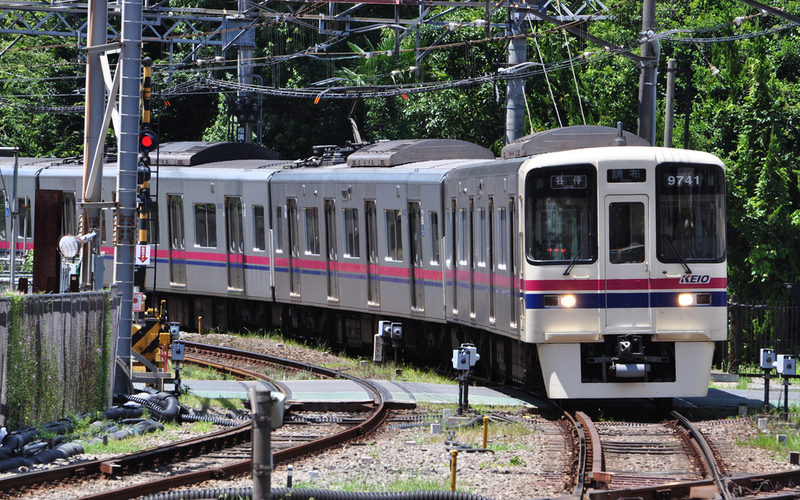 Odakyu has 2 main lines; Odawara line and Enoshima line. Nishitetsu is based on Kyushu island. 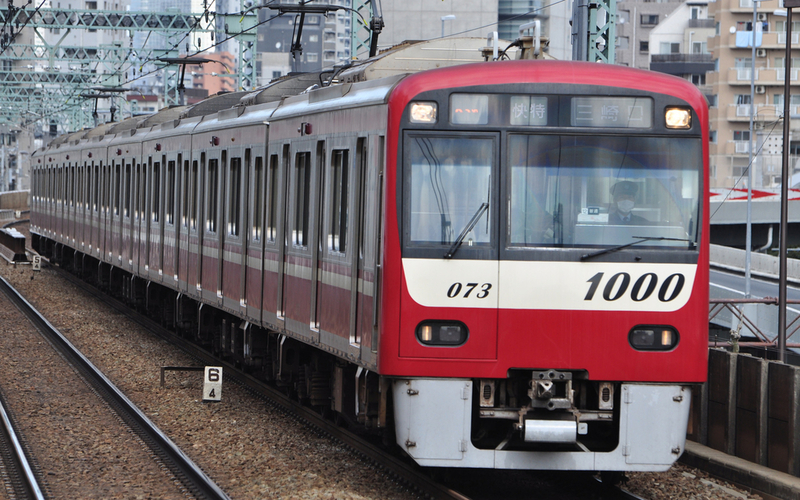 Tokyu's 2 main bones are Toyoko line and Den'entoshi line. 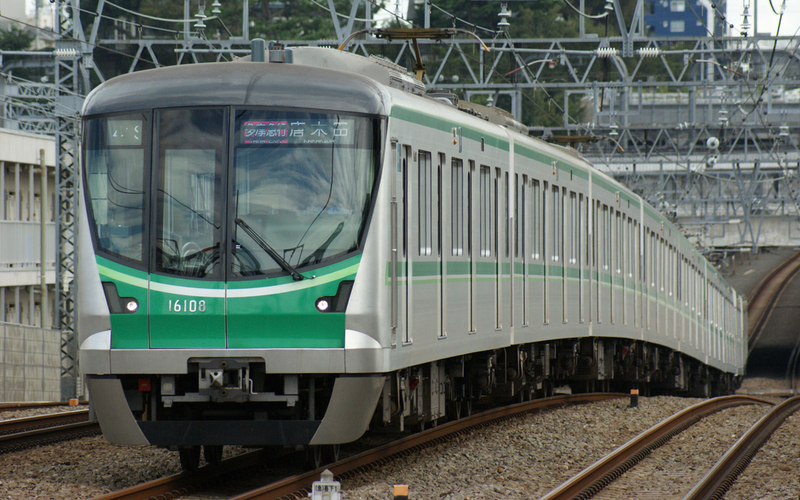 Keihan runs betweem Kyoto and Osaka. Keikyu has a unique policy. Their front car must have moters. Other companies allow that front cars do not have a moter. Moters make the cars heavy. If a front car has moters, the risk of derailment is reduced when the car hits something. 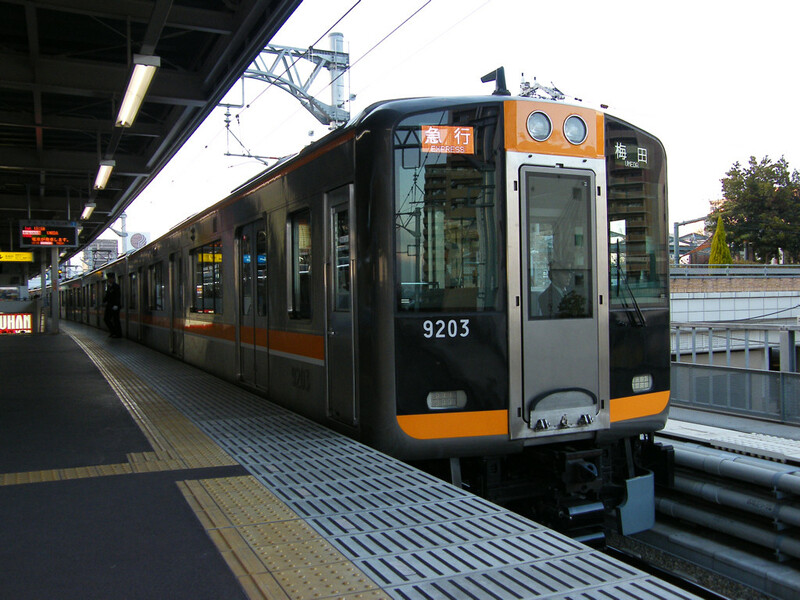 Keio runs between Tokyo (Shinjuku) and Hachioji. Hanshin runs between Osaka and Kobe. 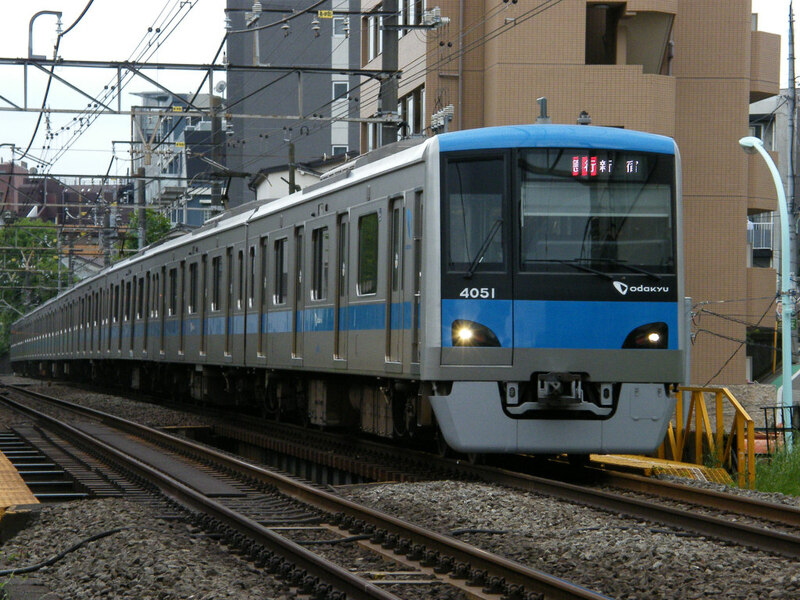 Sotetsu runs between Yokohama and Ebina. All photos are provided by Railstation.net.